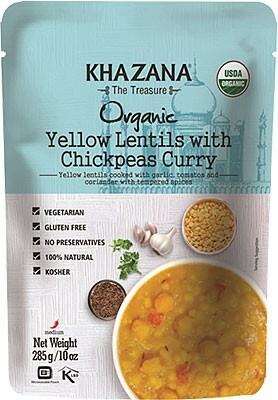 Price: $3.99 / 10 oz pouch Notification will be sent to your e-mail address every time the item price is decreased. 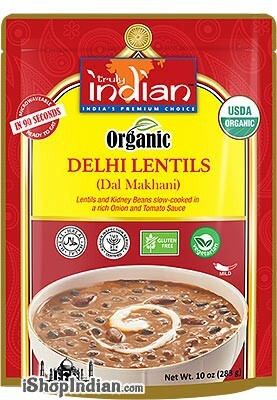 Truly Indian Organic Dal Makhani is a North Indian dish made with lentils and kidney beans and slow-cooked in a rich onion and tomato sauce. 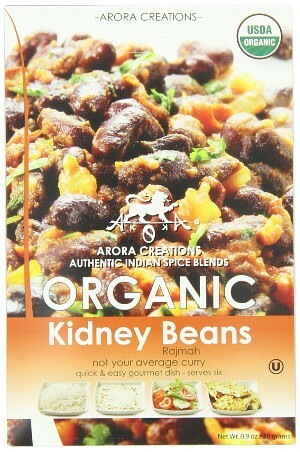 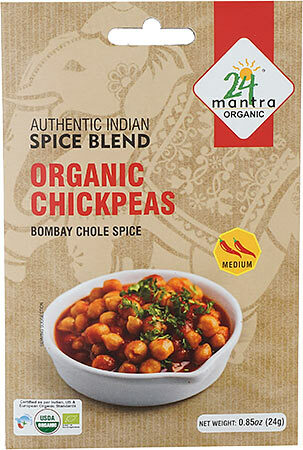 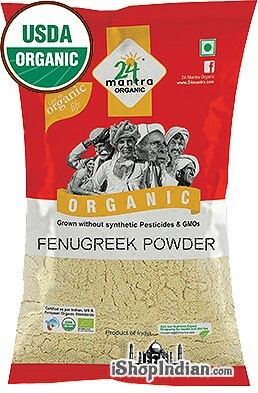 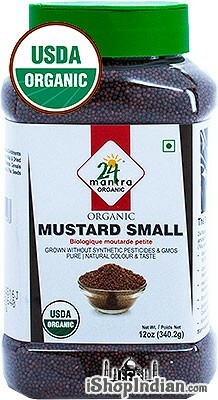 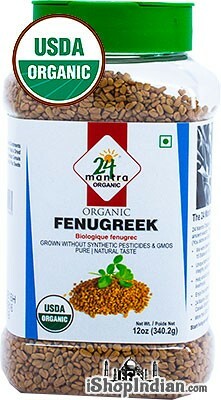 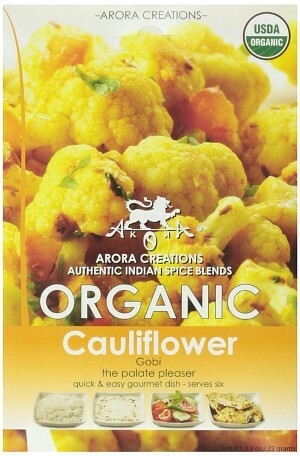 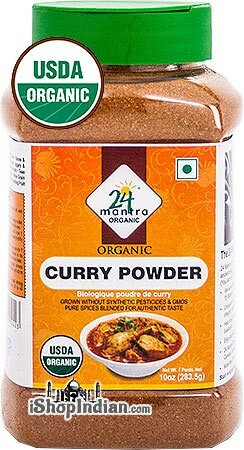 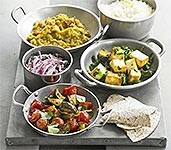 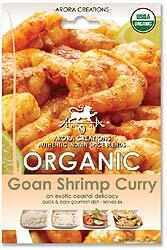 Serve with plain or cumin rice or with any Indian flatbread of your choice. 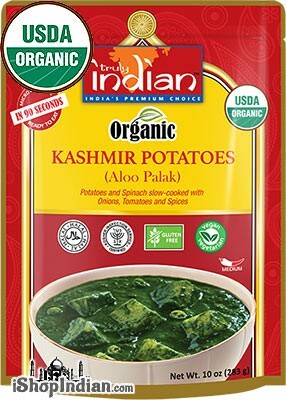 Ingredients: *black gram, water, *tomatoes, *red kidney beans, *onions, milk cream, butter, *sunflower oil, salt, *chilies, *sugar, *garlic, *ginger, *spices, *red chili, *cumin and *turmeric. 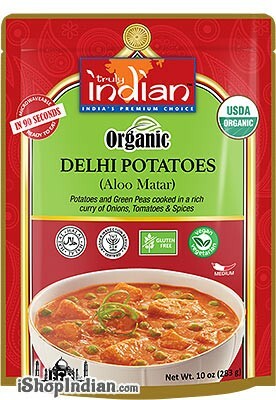 * are certified organic. 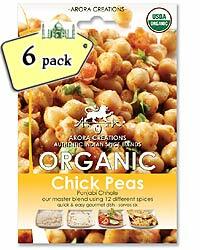 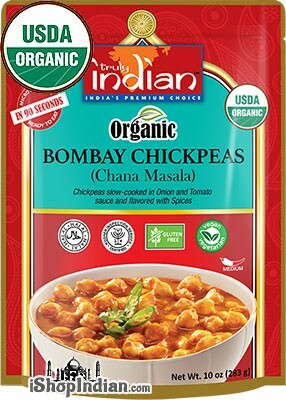 Ready to eat in just two minutes - just microwave entire pouch or submerse in boiling water. 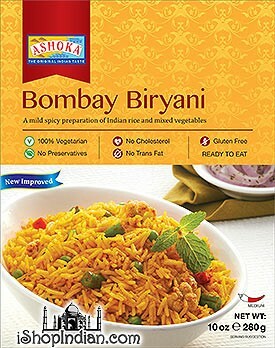 Ashoka Bombay Biryani (Ready-to-Eat) - BUY 1 GET 1 FREE! 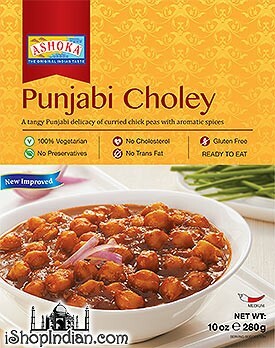 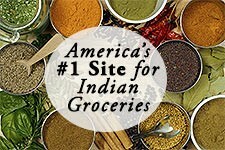 Ashoka Punjabi Choley (Ready-to-Eat) - BUY 1 GET 1 FREE! 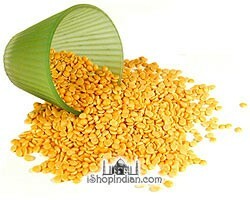 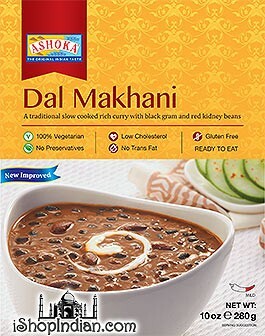 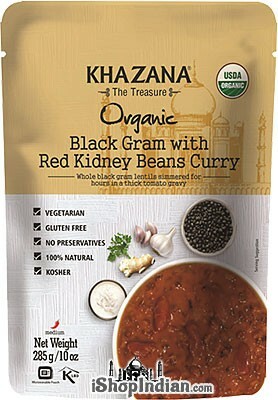 Ashoka Dal Makhani (Ready-to-Eat) - BUY 1 GET 1 FREE! 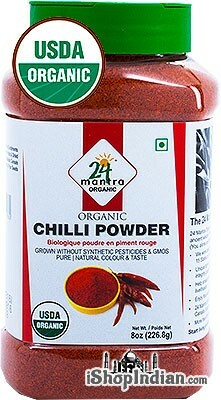 Maggi Cuppa Mania - Chilly Chow Yo! 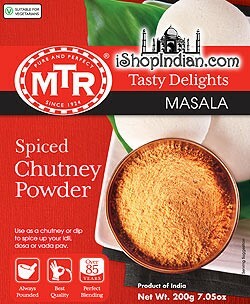 Maggi Cuppa Mania - Masala Yo!